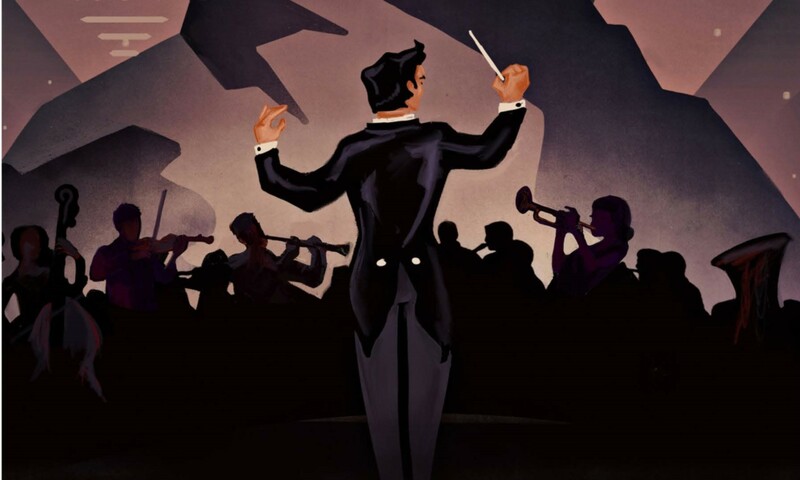 The Great Falls Symphony begins their 60th season with Titan, a concert that is titanic and bold, heroic and celebratory composed by acknowledged giants of musical composition. The Hungarian March from the Damnation of Faust is a rousing military march, heavy with brass and percussion. The melody is based on a traditional tune that’s the unofficial state anthem of Hungary. Composer Hector Berlioz was referred to as both madman and genius for his flamboyant use of sound and odd musical effects. He paints the picture of a battalion of soldiers passing by with his instrumental wizardry. Felix Mendelssohn, just 22 when he wrote his Piano Concerto No. 1, is one of the most naturally gifted musicians who has ever lived. Guest artist Orion Weiss will tackle this piece full of glittering passagework, like so many stars in the Montana night sky. The fiery first movement opens with a bravura display, then yields to a gentler Andante, or song without words. A fanfare of trumpets announces the final third movement, a quicksilver rondo full of breathlessly high-spirited dialogue.